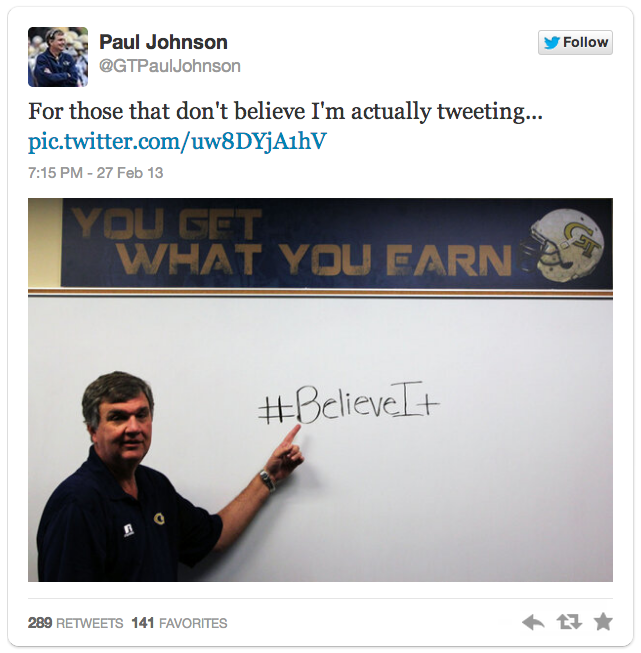 Georgia Tech coach Paul Johnson has joined the Twitter Universe and posted this photo to prove it. He is the eighth ACC football coach to have an active Twitter account. 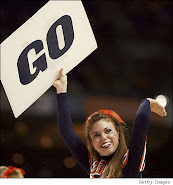 That leaves Wake Forest, Florida State, Virginia Tech and Clemson out of the Twitter loop.